Colliers International has appointed Rick Thomas as its head of occupier services in Singapore with immediate effect. The newly created role is tasked with driving greater synergy and better integration between Colliers’ occupier service lines of office services, industrial services, and project management. He will report to Colliers’ managing director Tang Wei Leng. 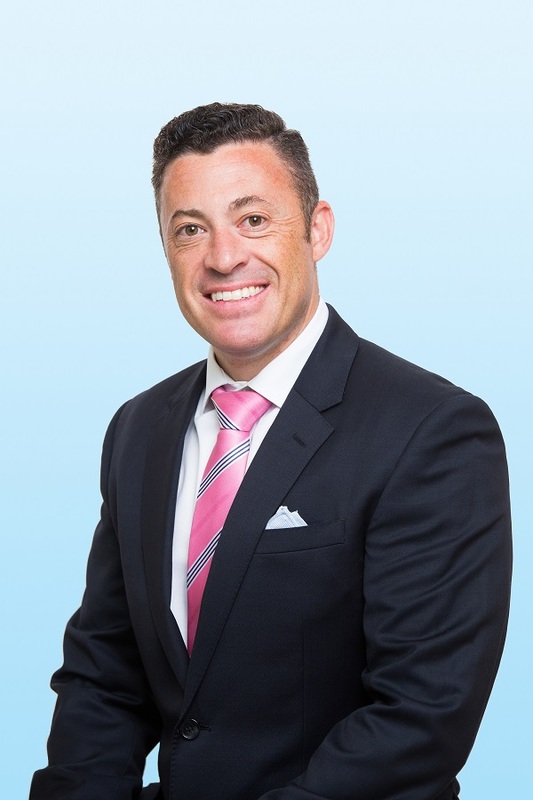 Thomas has over 12 years of experience in Colliers in various commercial real estate roles. He was most recently the executive director of corporate solutions for Asia-Pacific at Colliers, where he focused on servicing the real estate needs of large multinational corporations across the region. “With an integrated platform, I will have a better visibility of the key occupier markets of office and industrial property segments, bringing the teams together to help our clients expand, relocate, rationalise and better utilise their real estate,” says Thomas. He also plans to increase the number of employees serving the occupier service lines.